All our training at TaxPlanningMethod are absolutely FREE if you manage to attend the LIVE sessions. But if you missed our LIVE sessions, we also offer Paid Version. The paid version is for those who are always on the move and wants to get the full replay, recording and presentation slide downloads to learn at their own time and own pace. Advisor on GST Implementation to numerous large companies. Speaker, trainer and advisor in GST, internal controls, and success principles. Annie started her career at a very young age and has packed 16 years of working experience in the Accountancy profession. 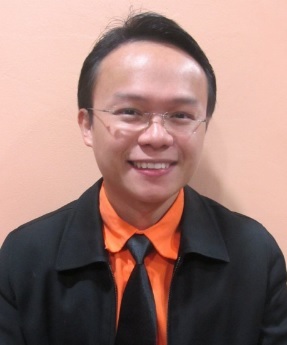 lead trainer in SQL Accounting System and heads the Accounting Department in AdrianYeo since January 2014. Prior to this, Annie had 7.5 years experience in audit and 6 years in accounting. Speaker, trainer and advisor in Tax Audit and Investigation, Corporate Tax and GST implementation. Over 12 years of working experience with a Big 4 – International firm, a large listed group and AdrianYeo Tax. Handled tax advisory and compliance matter including tax audit, transfer pricing, tax incentives, withholding tax, RPGT, etc for MNCs, listed companies, SMI and entrepreneurs. Speaker and trainer in corporate tax and personal tax. 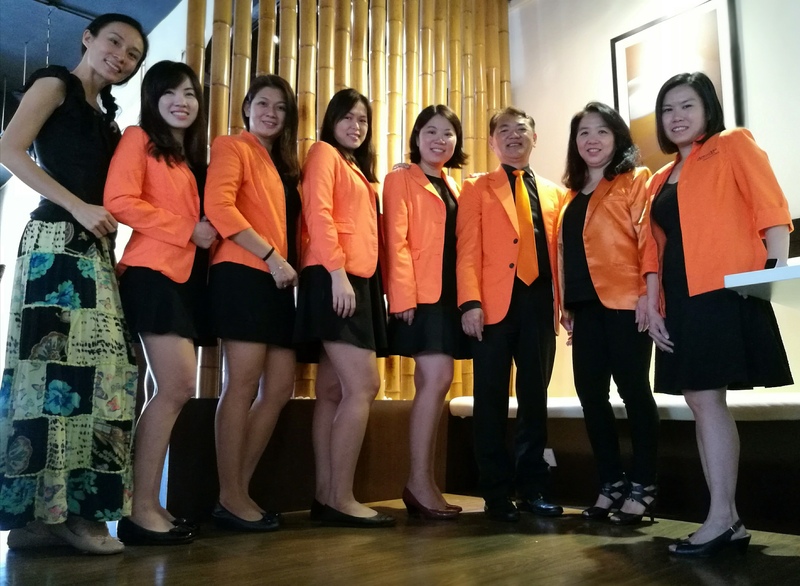 Handled tax advisory and compliance matter including individual tax, expatriates tax, company tax, withholding tax, tax audit, tax investigation, tax incentives, RPGT, tax advisory and planning, GST advisory and review. Handles tax advisory and compliance matters, including tax audits, property transactions, transfer pricing, tax incentives, withholding tax, etc for large MNCs, listed companies and SMEs. The entire webinar session is absolutely FREE if you manage to attend LIVE. Ensure Tax Compliance & Minimal Issue Should Tax Audit Happen.